Semla bun is a Swedish bun flavored with cardamom; filled with marzipan and whipped cream, and dusted with some icing sugar. 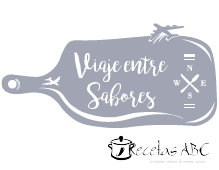 A few weeks ago I asked you on Facebook to share some of your favorite recipes from your country, so I can make them and post them here on the blog. Today’s recipe is Laurie’s request. Semla. 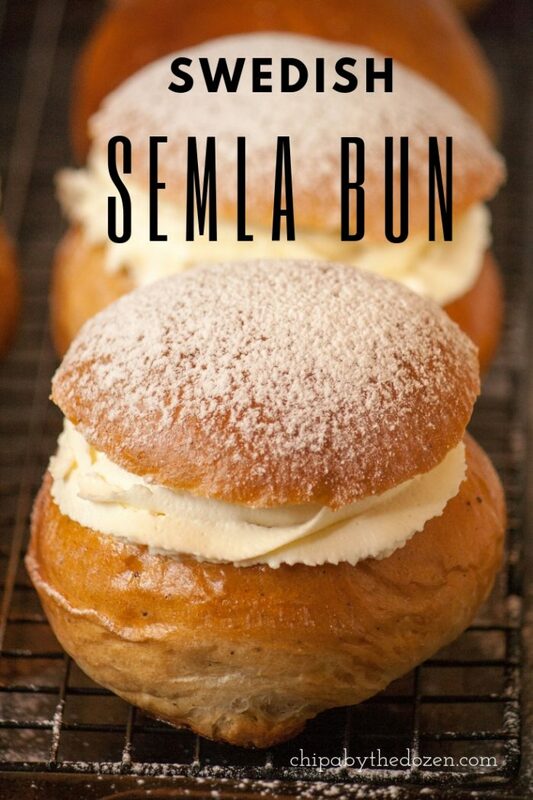 Semla or semlor (plural) are buns eaten leading up to and during Lent in Scandinavia. I thought it was the perfect recipe for this month. 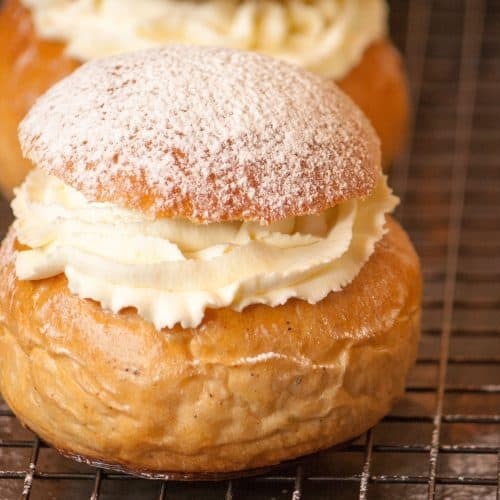 Traditionally semla is served for fettisdag (Shrove Tuesday, or Fat Tuesday). These buns are eaten as the last celebratory feast before the Christian fasting period of Lent. In Sweden, bakeries start selling these already in January. Fat Tuesday – Shrove Tuesday or Mardi Gras – is the day when people eat at least one and maybe more of these buns. 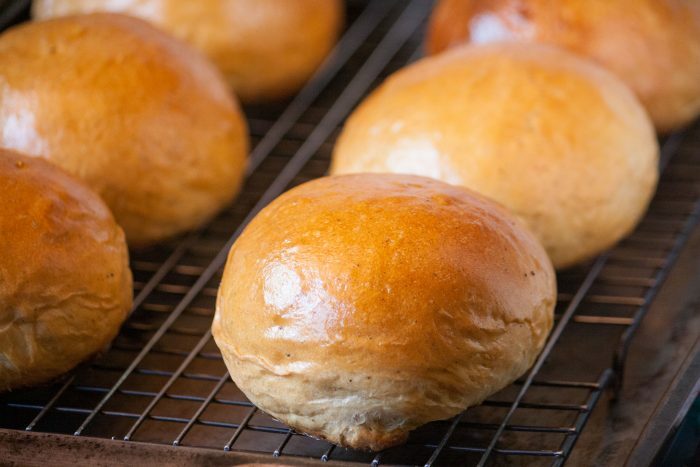 The ingredients for these buns are very simple. Flour, milk, eggs, butter and a little bit of ground cardamom. I made the dough in a bread machine. The weather here is kind of cool (72F/22C) and the machine helps it rise even when the weather is cold. I used the “dough” setting and it took 1:30 hours from start to finish. When the dough was done rising. I divided the dough into 10 equal balls and let it rise again for another 30 minutes. Before baking these buns, I brushed them with a mixture of yolk and milk. 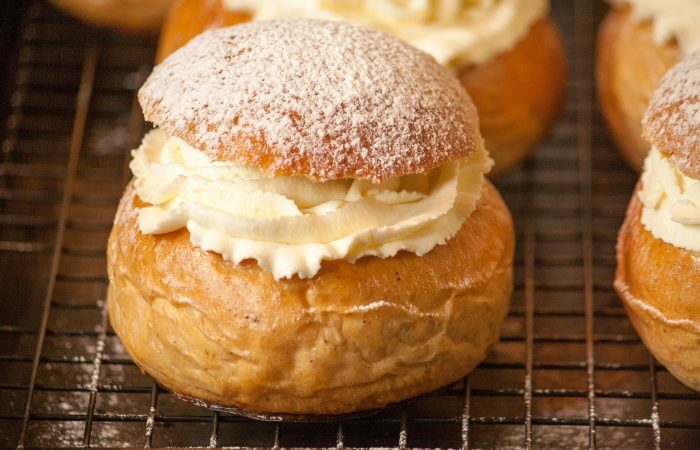 These semlor are filled with marzipan. A lot of the recipes online said to cut some marzipan, mix it with milk and bread crumbs and then use that mixture to fill the buns. Nuts are very expensive in Paraguay, and I don’t think I can even get marzipan here. So I found this recipe from Christina’s Cucina, where she uses ground almonds (that I just happen to have), an egg white and icing sugar. While the buns where cooling, I made this almond paste. Very simple and yummy. I don’t remember having marzipan before, so I’m not sure if this is the right consistency and flavor. Nevertheless, it worked just fine! Take a bite. It’s messy and oh, so delicious! Thanks Laurie for mentioning these buns! 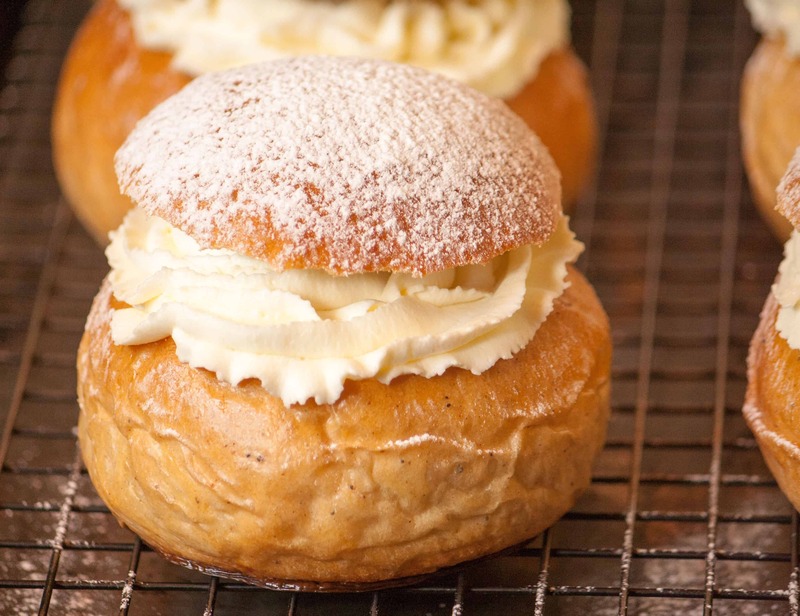 Swedish Semla Bun or semlor (plural) are buns flavored with cardamom. Filled with marzipan and whipped cream. A touch of icing sugar to finish up. Dough: In a 16 oz. measuring cup, add milk and butter. Microwave for 1.5 minutes. 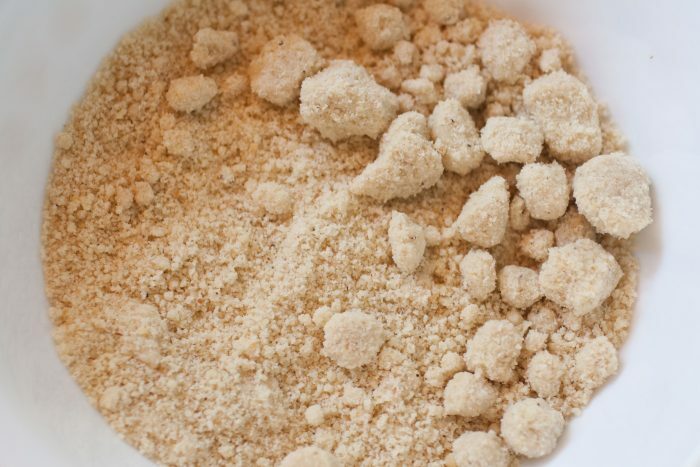 Mix well and add sugar and yeast. 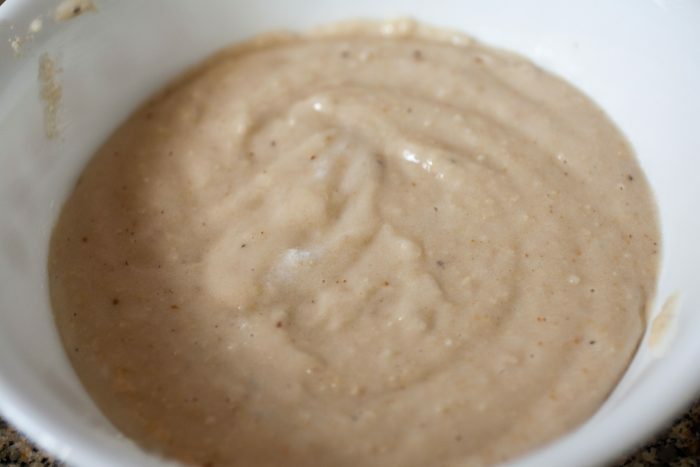 In a big mixing bowl, add 4 cups of flour, 1 teaspoon salt, 1 teaspoon ground cardamom, 1 egg, and the yeast mixture. 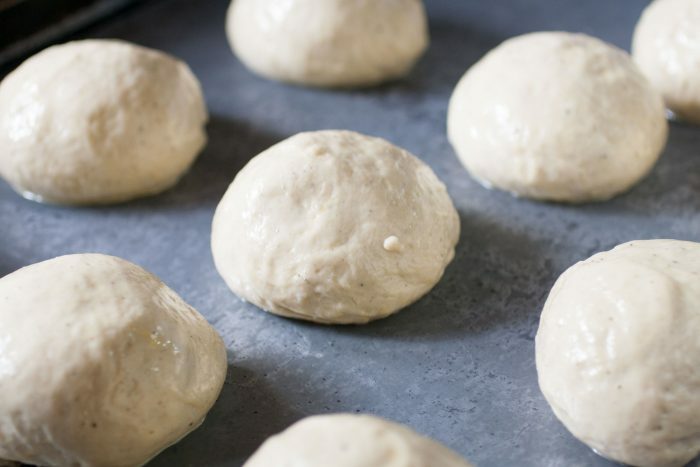 Using your hands, bring the dough together. On a flat surface, knead the dough for 5 minutes. Place in a greased bowl, turning once to grease the top. Cover and let rise in a warm place until doubled about 1 hour. Divide into 10 equal pieces; shape each into a ball. Place 3 in. apart on greased baking sheets. Let them rise for another 30 minutes. Brush each bun with a mixture of 1 egg yolk and 1 tablespoon milk. Bake for 20 minutes or until golden brown. Remove and place them on a cooling rack. Marzipan: In a small mixing bowl, whip 1 egg white until soft peaks form, fold in the ground almonds and icing sugar. Whipped cream: In a medium mixing bowl, add whipping cream, 2 tablespoons icing sugar and 1 teaspoon vanilla extract. Using an electric mixer, whisk on high speed until medium to stiff peaks forms, about 2 minutes. How to assemble: Cut the top of each bun with a knife. Fill with about 1 tablespoon of marzipan. Pipe some whipped cream. Place the tops back and sprinkle some icing sugar. I made the dough using a bread machine. Add ingredients to bread machine pan in the order suggested by manufacturer. Use dough setting and continue with step 4 on the recipe card. I can’t get over how amazing these look! You make it look so easy too! Must.try.asap! Kelly, I hope you try them! I really don’t mind a messylicious bun like this! Love every bite of this bread and how creamy the filling is. 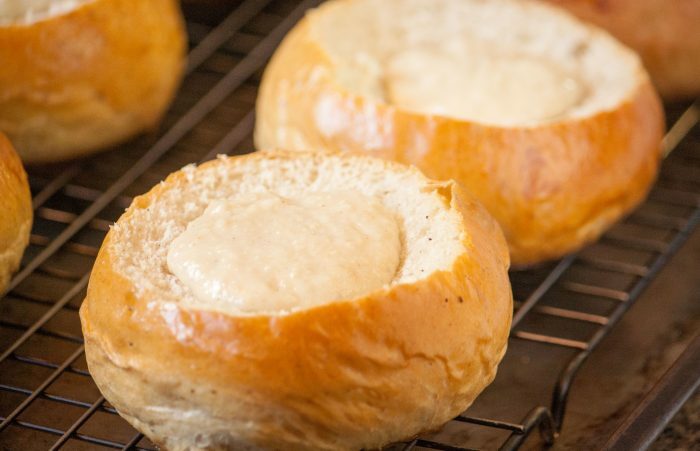 I can’t wait for warmer days to come so I can make this bread. I’m glad you liked it Linda! I had never heard of this before. It looks delicious and I loved hearing the story behind it. 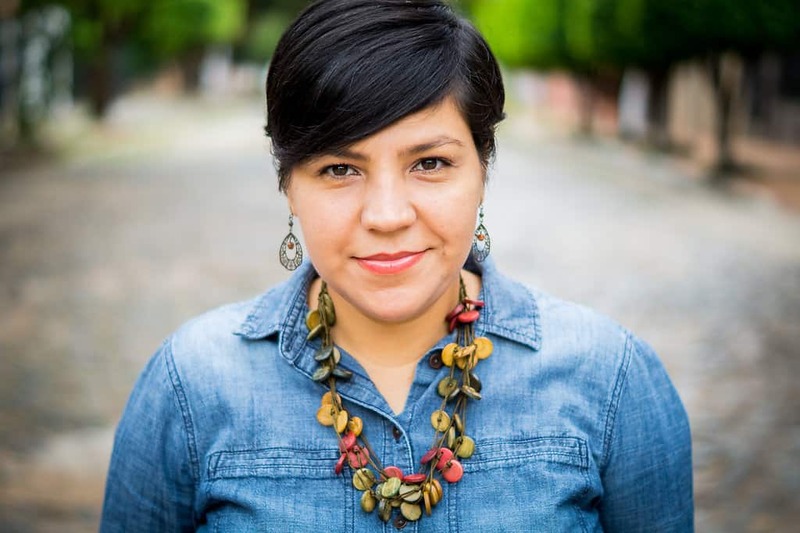 I hope you give it a try, Candi!